Hi friends! 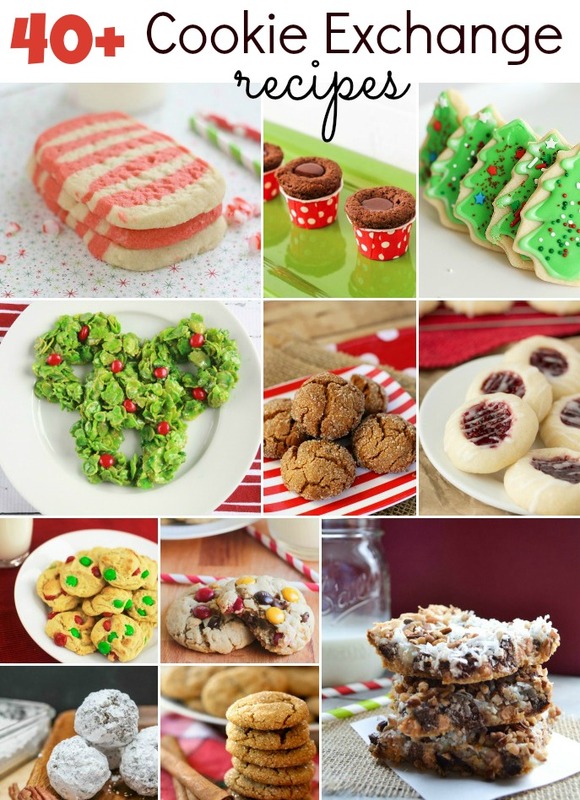 We’re so excited to have partnered up with some of our favorite food blogging buds today to bring you a virtual Christmas Cookie Exchange! I know I’m personally gearing up for a Christmas Cookie Exchange Party, which I love because you go to the party with one kind of cookie, but come home with dozens of cookies to munch on! 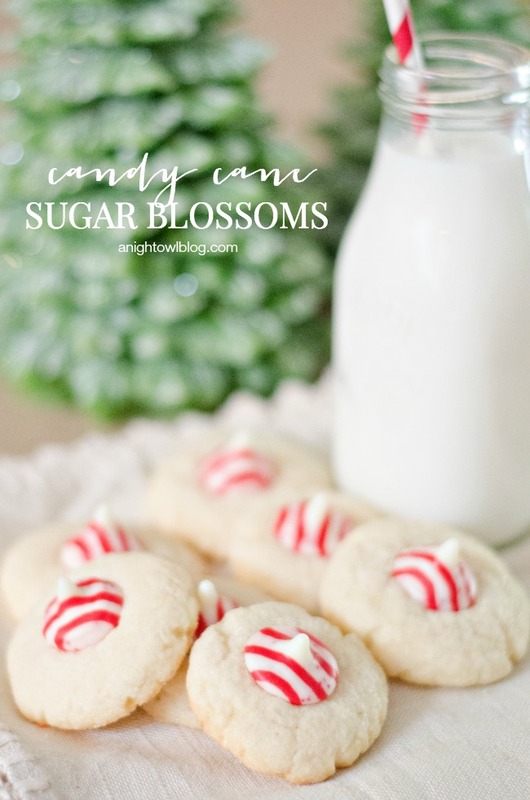 To get this party started, I’m going to share my mother’s foolproof seasonal cookie – Candy Cane Sugar Blossoms! I big puffy heart blossom cookies! I’m a big Hershey’s Kiss fan, so naturally top of a tasty cookie with one of these babies and I’m good to go. 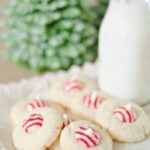 And this year I’ve been particularly taken with the Candy Cane Hershey Kisses so when my mom shared this recipe of these sweet chocolate goodies on top of a fluffy and EASY sugar cookie I was sold! 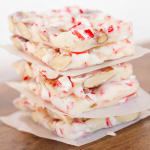 And they are just – so – delicious! I love the flavor combo! 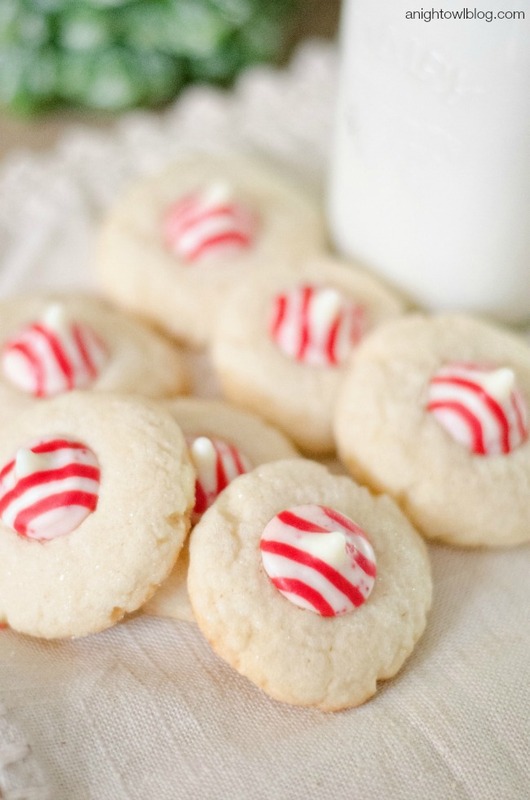 For this recipe you’re obviously going to start with a basic sugar cookie. 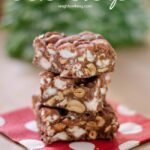 No perfect measureements, rolling and cutting here! 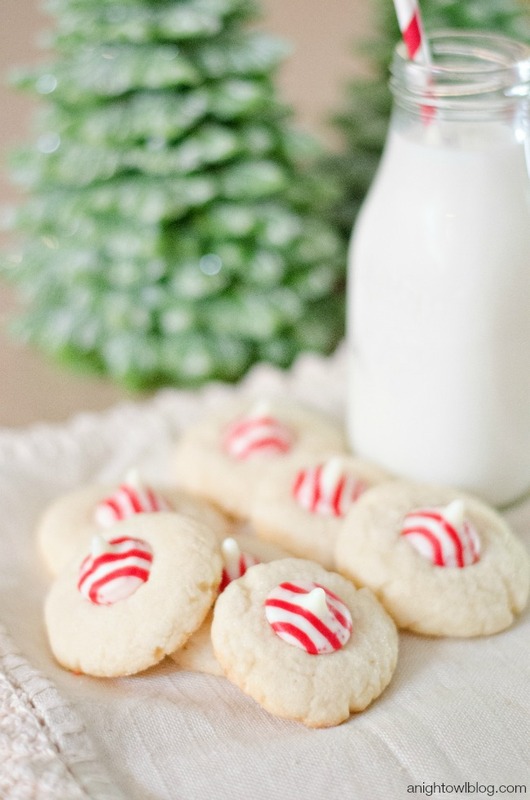 Just whip up the ingredients, roll into a ball and plop down on your cookie sheet for baking. Now those are MY kind of cookies! Cream together margarine, powdered sugar, oil and sugar. Add vanilla and eggs and mix well. Next add your flour, salt, cream of tartar, baking powder and baking soda and mix well, until all ingredients are combined. Form dough into small balls, roll in sugar, place on greased cookie sheet. 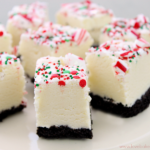 Remove from oven, top with Candy Cane Hershey Kiss and immediately remove from cookie sheet. 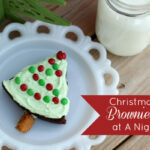 How about those Now back to our Cookie Exchange! 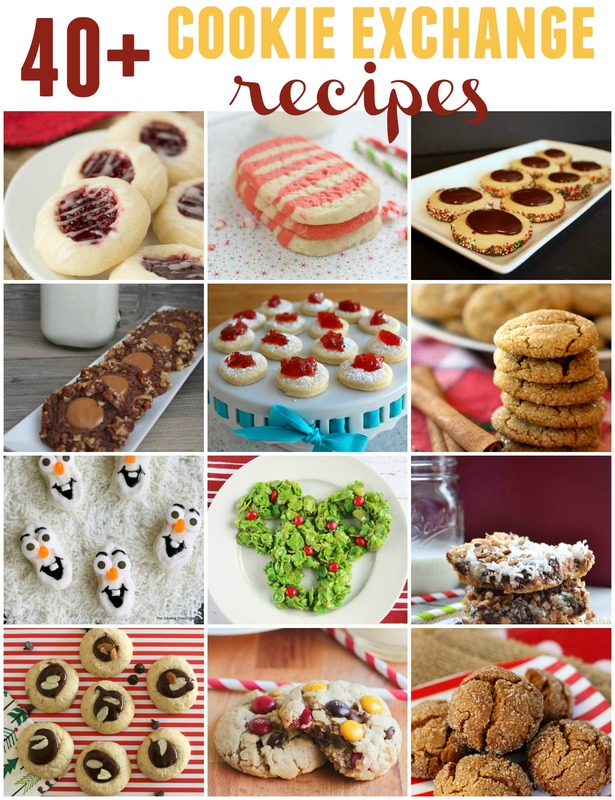 There’s nothing better at those parties than seeing all of the cookies out on all of their plates and getting to go around and fill up your bags with other people’s delicious recipes. So let’s get to it! 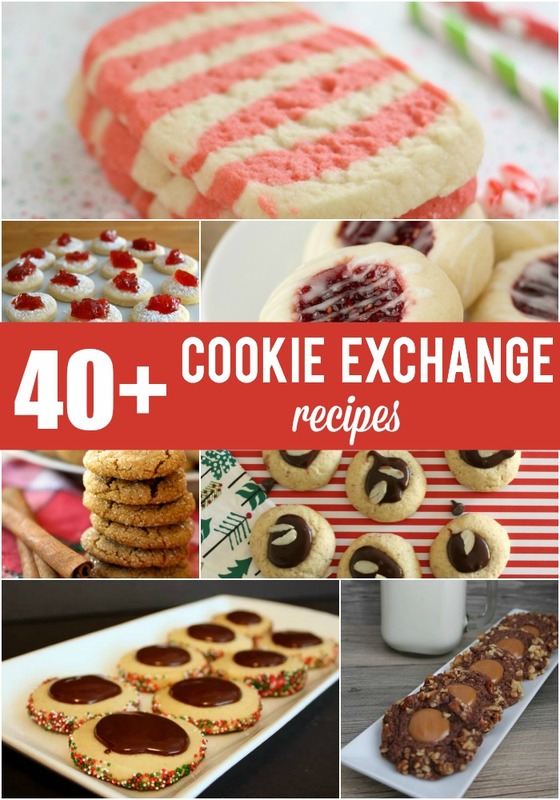 Here are 40+ delicious cookie exchange recipes so you can find the perfect cookie to take to YOUR party this holiday season!